Human embryology is the study of development of human embryo. It deals with all the developmental stages that are also called pre natal development. The study of this pre natal development is very important. The reason is that if you are a medical student and you are studying different subjects like anatomy, physiology, gynecology, pediatrics and others you would understand them more easily if you have studied this branch of anatomy that is called human embryology. No one can neglect the importance of human embryology and that the reason there are many books for it. 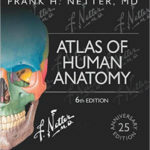 There are many standard embryology textbooks and some Indian books etc that students read. 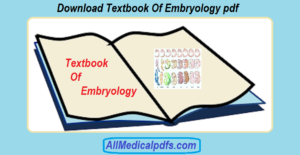 Here in this post, i am going to list all the embryology textbooks pdf so that you would be able to download it. I have already reviewed the books listed here and the link to review would be added along with every book. 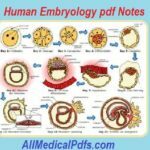 So if you are searching for a human embryology textbook pdf read the shorts review below and their detailed specific reviews and download the pdf. After that you should buy the book that is best fit for you. Here is the list of all the textbooks of embryology that i have reviewed separately in this site. You can go to their specific reviews and download these books in pdf format for preview purposes. 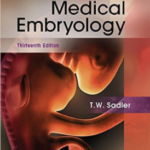 Langman’s Medical embryology is one of the standard book of embryology written T.W Sadler. 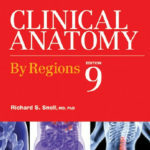 This book has thirteen editions and is considered one of the best embryo textbook. You can read the features and my personal review of langman embryo from the link above. You can also download this book at the end of review. 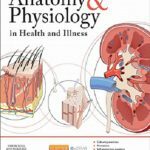 Although this is not the textbook of human embryology, it is one of the great resource for students especially for exams. So, if you want some quick review embryology book these embryo notes can be a great alternative. This list is not complete as there are many more great textbooks of human embryology pdf. So, this list would be updated each time a new textbook is reviewed by me in this site. Stay tuned and bookmark this page if you want to know about other great embryo books.